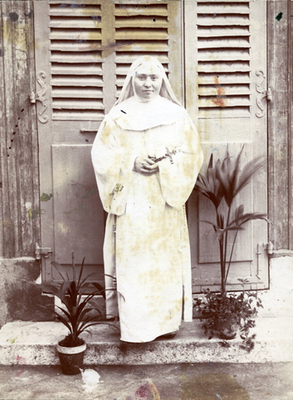 Maria Amandina (Pauline Jeuris), Franciscan Missionaries of Mary Mission to China. China. B/W Photo.